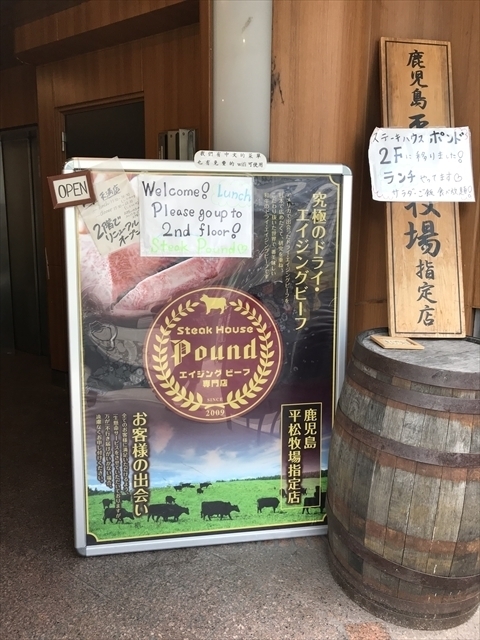 I visited "Pound" as my lunch the other day. That restaurant I got to know a long before, but I couldn't have an opportunity. This shop was on the ground floor before, but moved up 2nd floor now. 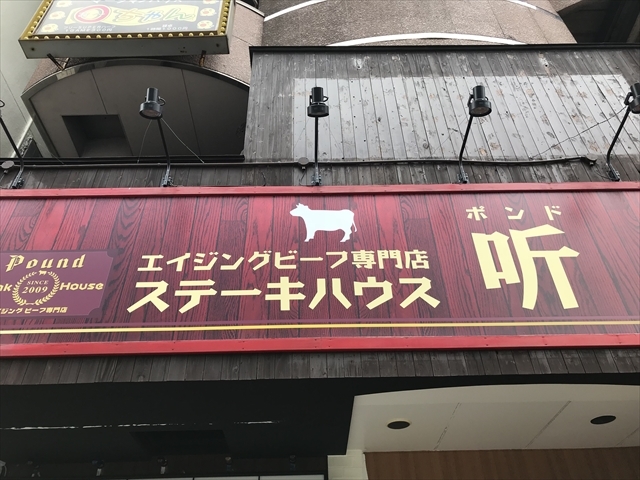 You can get the restaurant easy after taking elevator. Wow, I could have my luxurious sofa seat on the counter table. 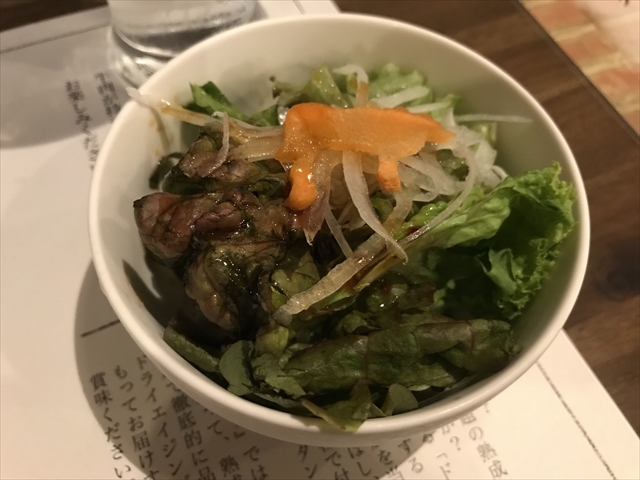 After my consideration, I decided to have "Staek and rice of Aged Japanese beef"
It's also includes salad, and it seemed to request one more dish. After a few minutes, I got this dish. Oh, I found the good quality and cost-performance! Tasty! I've ate all only a few minutes! 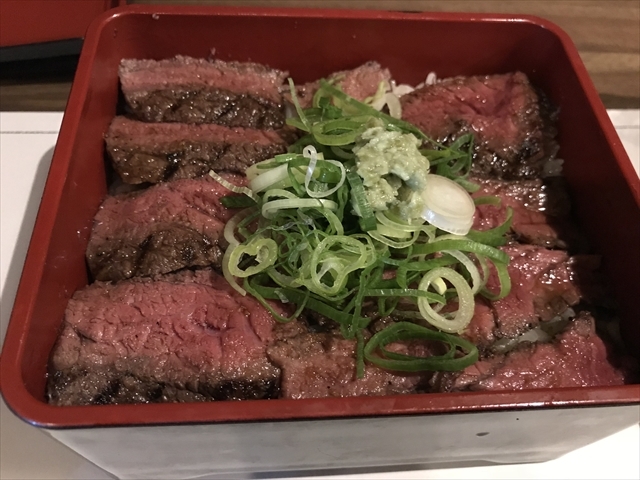 I was satisfied with this dish, and I want to have a chance to try real steak next time!